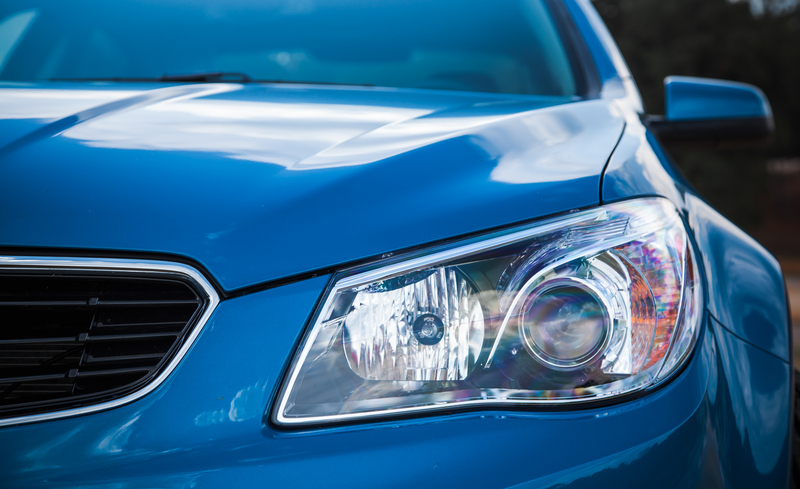 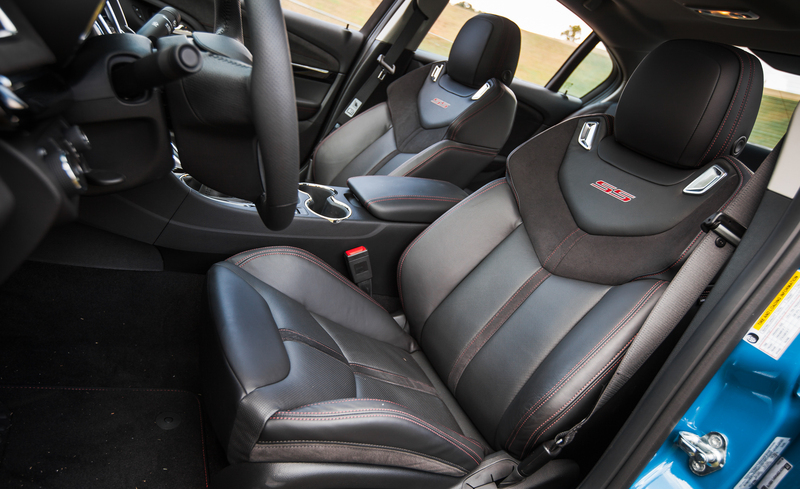 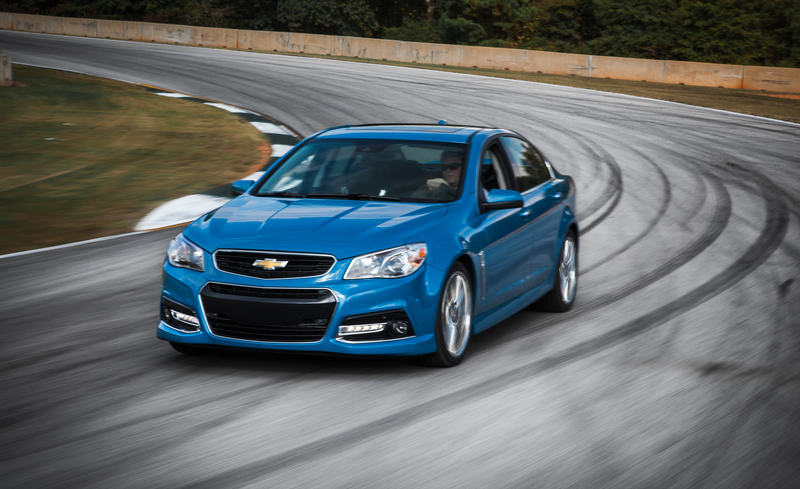 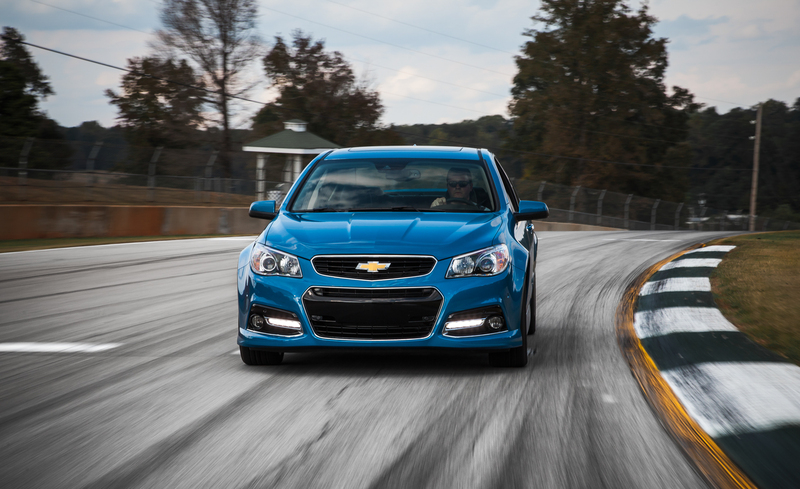 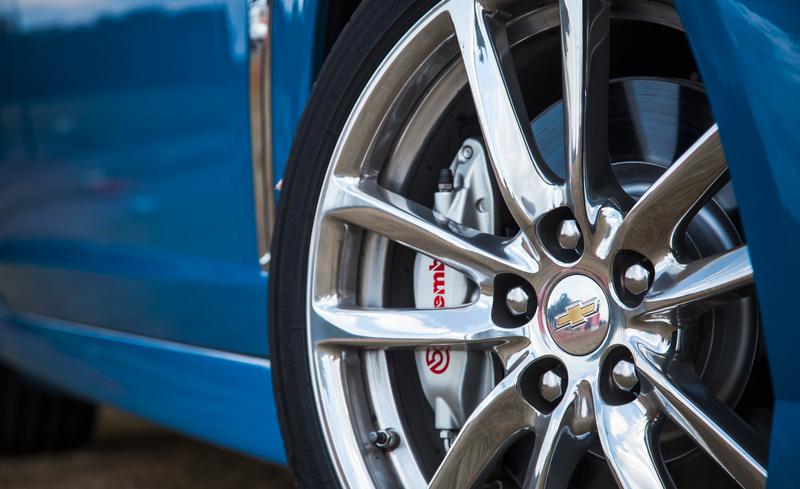 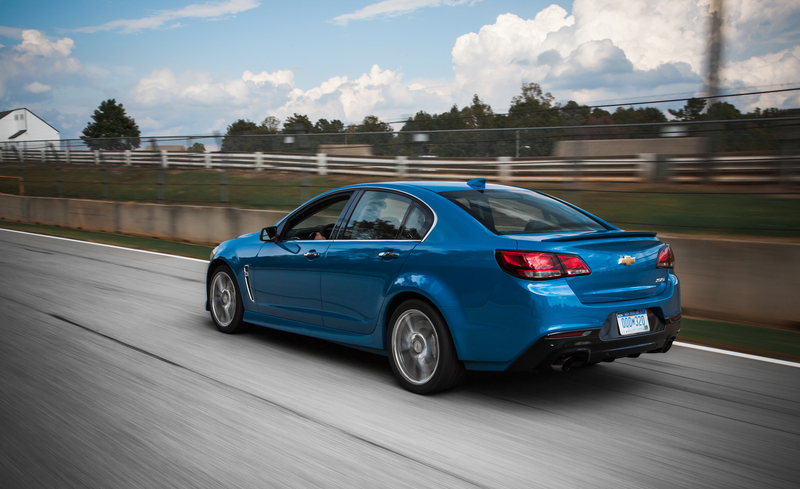 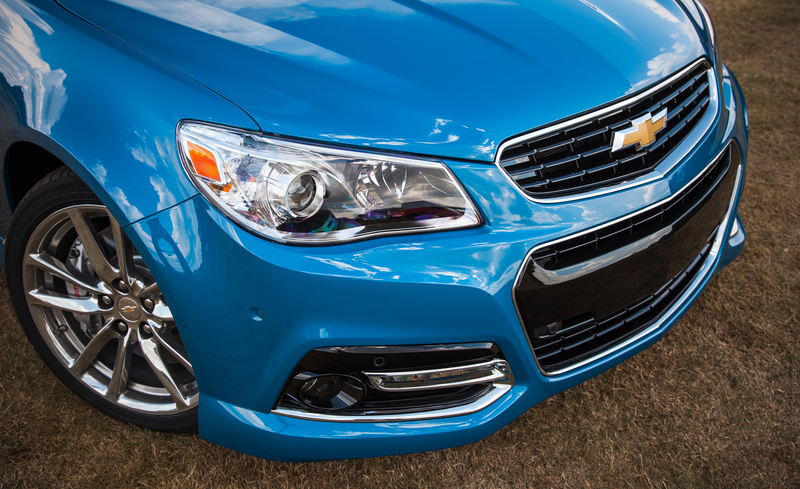 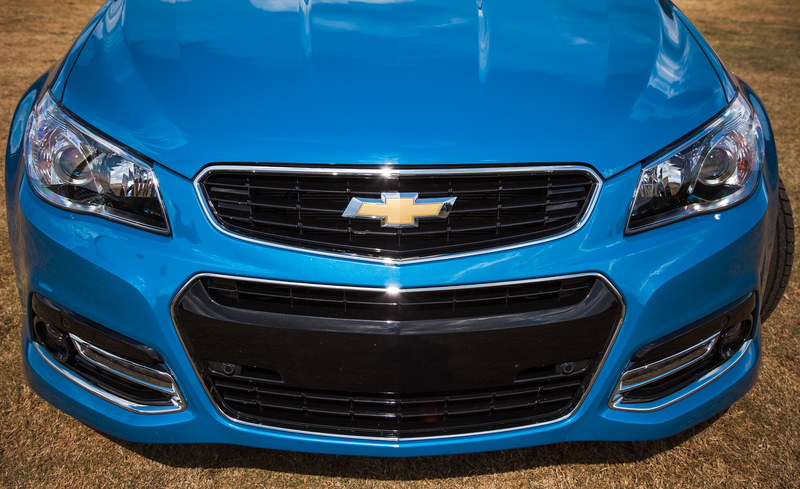 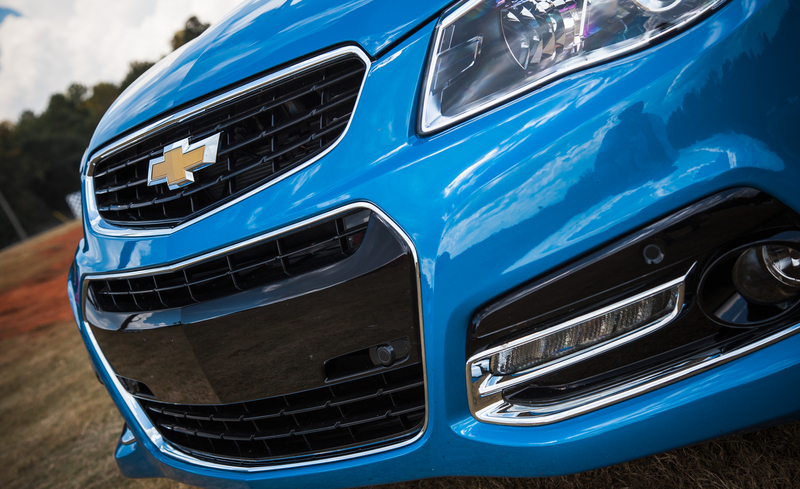 The 2015 Chevrolet SS Sedan combines high performance with a refined sophistication. 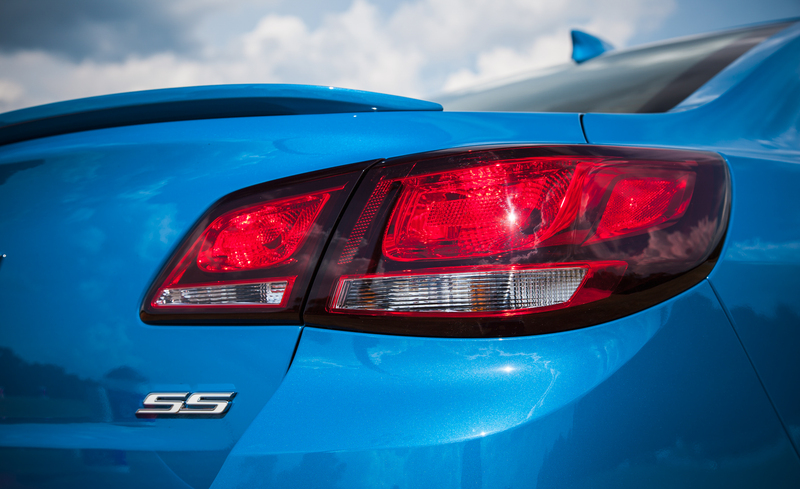 Its 6.2L V8 engine delivers 415 horsepower and 415 lb.-ft. of torque, accelerating automatic-equipped SS from 0 to 60 in just 4.7 seconds. 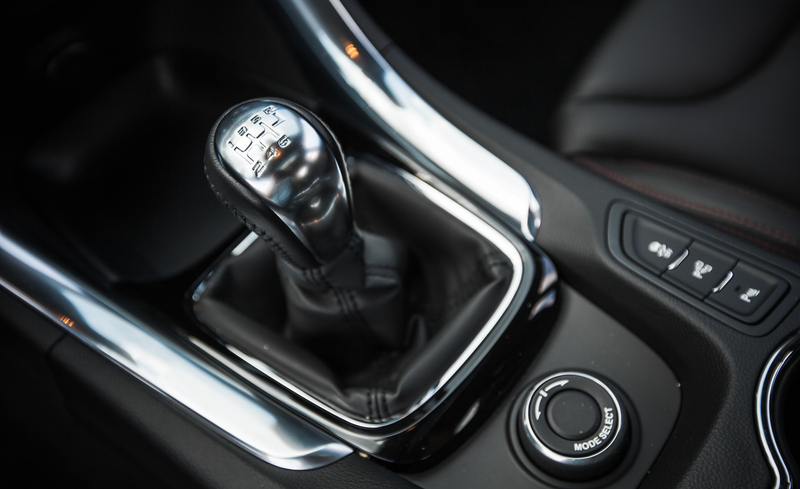 Go for the new 6-speed manual transmission and you’ll take full control of all that power. 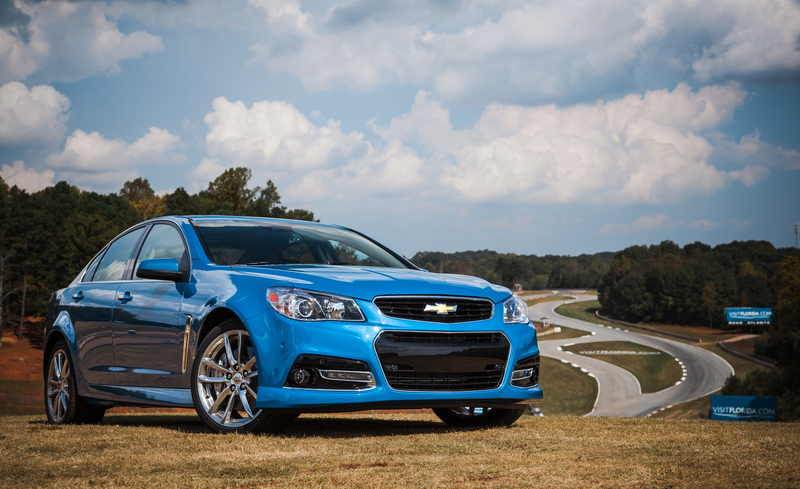 Plus, the new SS now comes with standard third-generation Magnetic Ride Control that delivers remarkable chassis control. 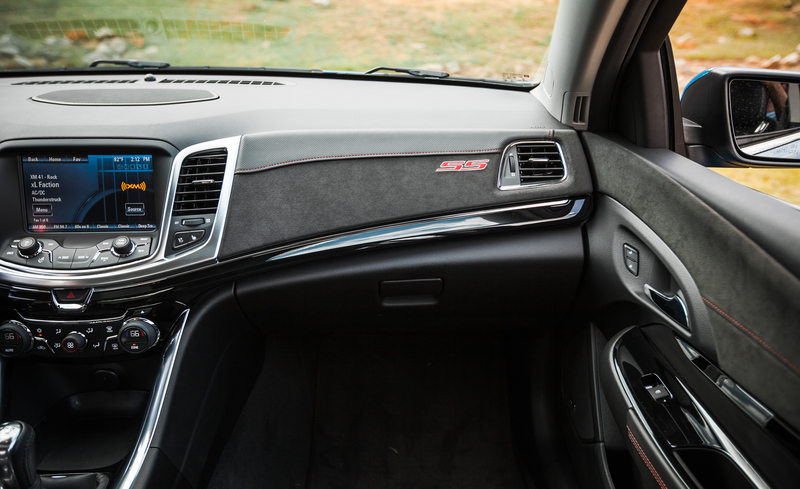 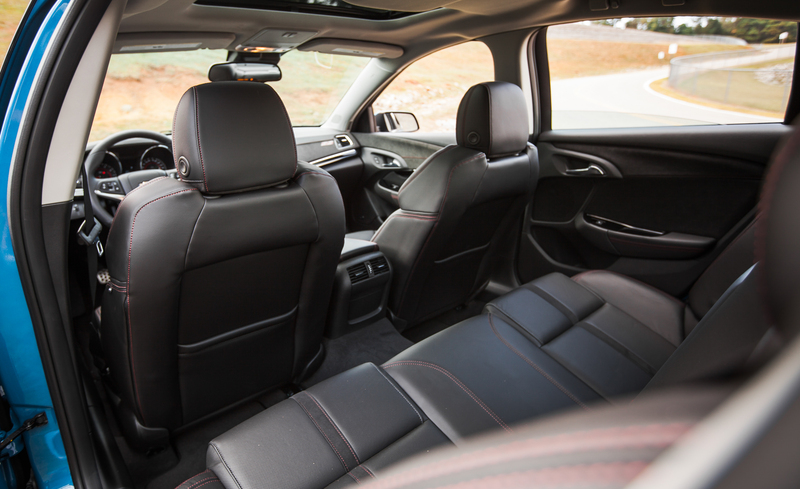 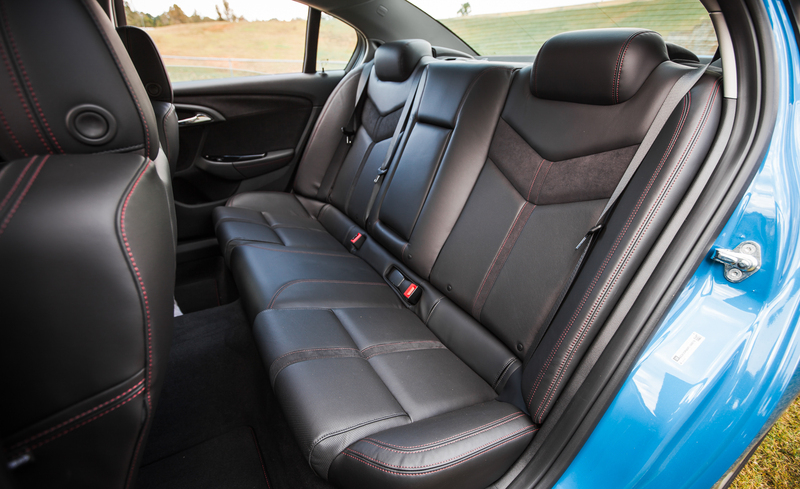 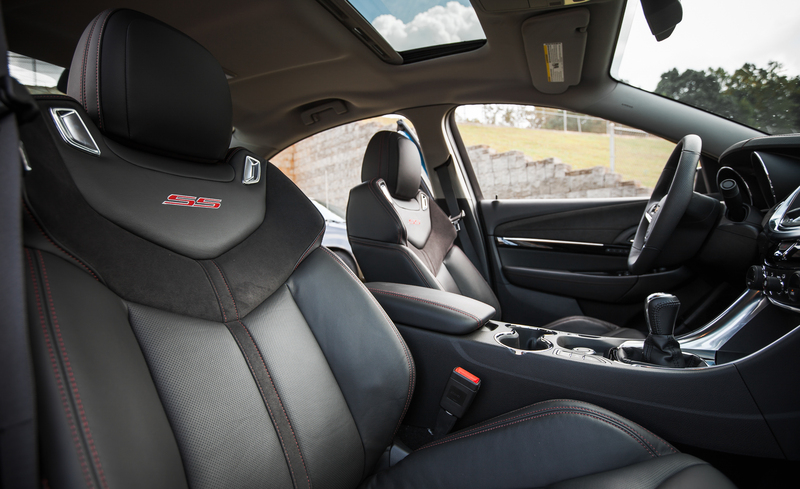 Inside, hand-wrapped leather seats and an array of convenient features keep you focused on just one thing — driving this exhilarating sports sedan. 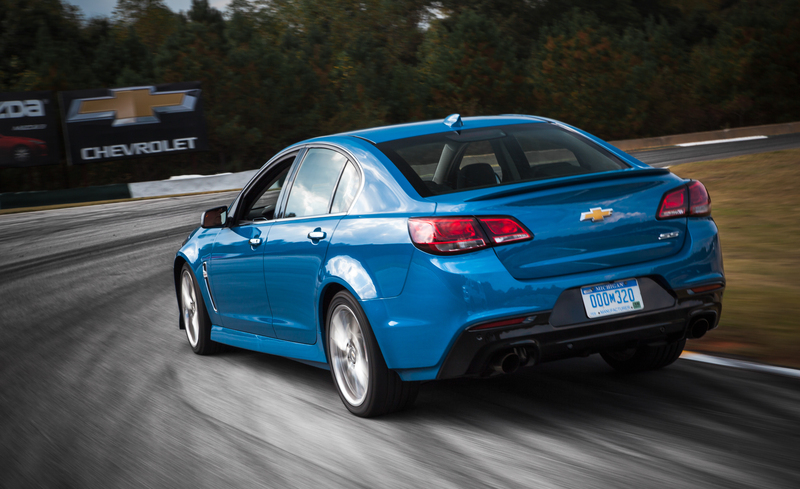 A new V8-powered rear-wheel-drive sedan that delivers performance with elegance. 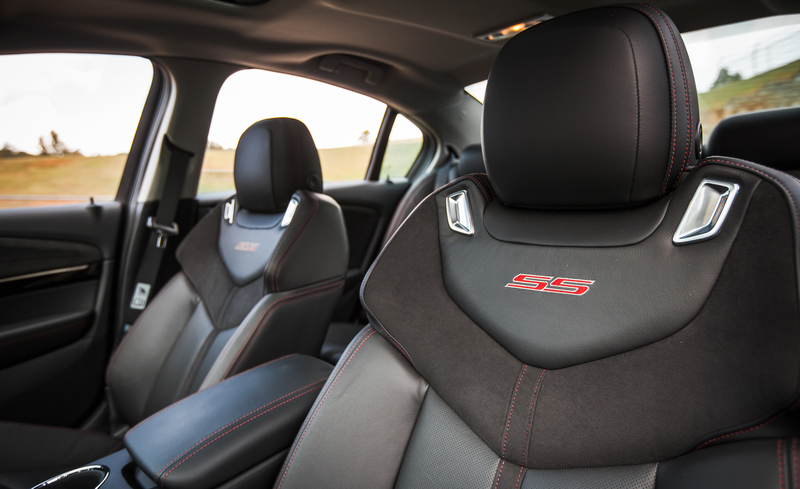 The SS stays true to its performance roots while offering seating for 5, so you can bring others along for the powerful ride. 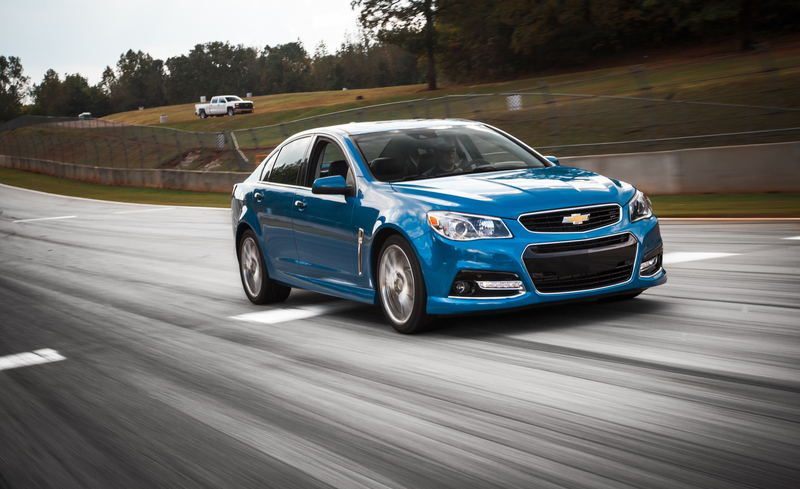 The backbone of SS sports sedan is its stiff structure that offers a rigid foundation for the suspension and enables precise ride and handling while helping to isolate the cabin from road inputs. 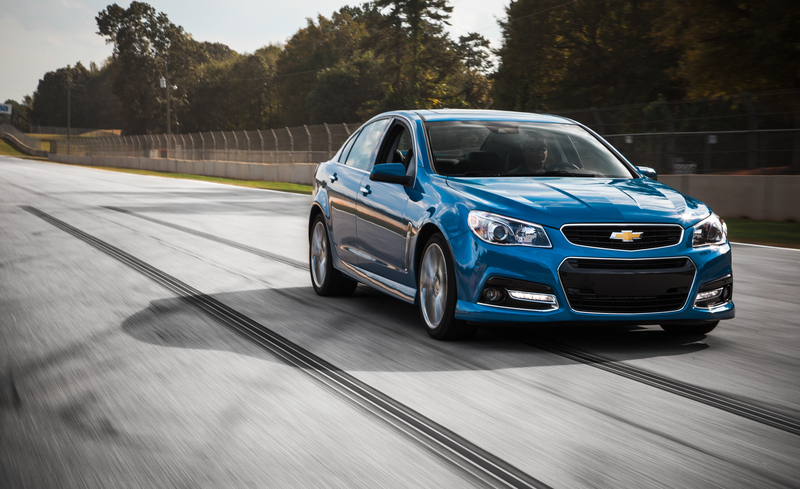 The Sport-Tuned suspension, combined with Electric Power Steering (EPS) and a near perfect 50/50 weight distribution, delivers comfort, precise handling, and optimal control for the driver. 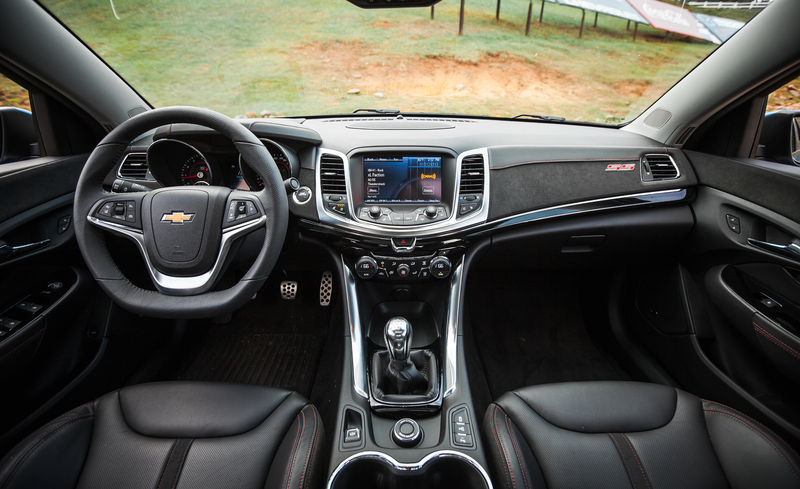 Get in the cockpit and you’ll discover an integrated center console that adds to the intuitive and refined interior of the SS sports sedan. 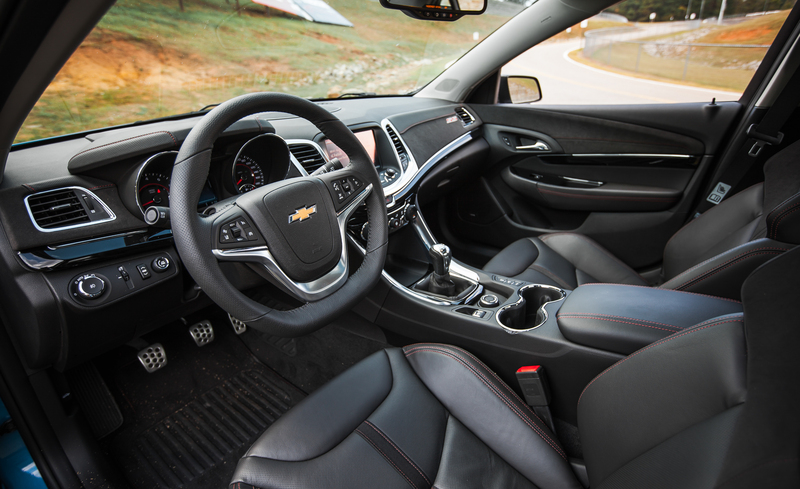 Combining infotainment, climate and other controls as a tightly constructed one-piece module, the center stack exemplifies the SS level of fit and finish. 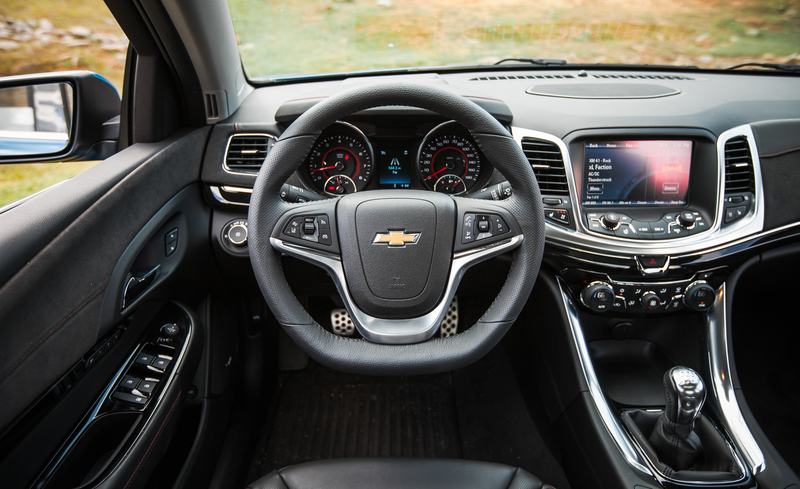 Along with acoustic wheel-well liners and 5 mm-thick side glass, it’s an interior designed to dramatically reduce noise and vibration so you can stay focused on the excitement of the ride.